To install the plugin, unzip the files into the “Steam/steamapps/common/Skyrim/Data” directory. From the Skyrim Launcher, select Data Files and check the box next to the Princess Proudspire Manor.esp file. The waterfalls in the bathroom sometimes appear to ‘leak’ through the adjoining wall, but stop when you look directly at them. Weird. The framerates were fairly poor during initial testing, but seemed fine once I’d navmeshed the house, so hopefully they’re OK for you. **Please email me with any bugs (see readme). Feel free to modify and/or distribute this mod, but please give credit. hi i’ve had your princess proudspire mod for a while and hadn’t noticed up until now that it totally bugs my game when doing the MQ line and when i’ve explored ustengrav both with and without your mod installed it doesnt allow me to move foward within the game as delphine’s note is no longer there. and when the mod is installed it floods the cavern and removes the walls. Sorry you’re experiencing issues. The nature of the non-loading cell issue was not brought to my attention until a few weeks ago. I ran it through TES5Edit and reuploaded it, so in theory it’s fixed. If you have any further issues, I’m afraid I’m out of ideas and can only suggest uninstalling. I didn’t pull the mod down in case anyone wants to grab the theoretically-fixed version. 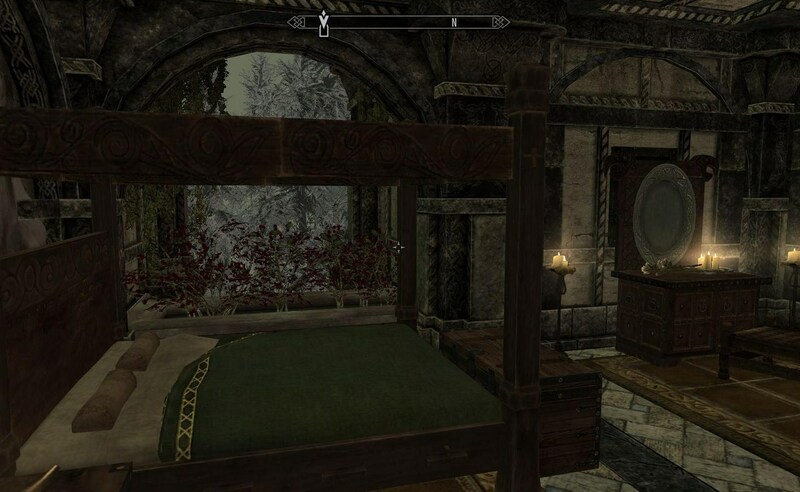 http://www.nexusmods.com/skyrim/mods/58300/?